Last September, Spotlight joined the media-press team at TechCrunch Disrupt SF Hackathon (2016). Developers and engineers came from all over the world to compete in a 24-hour hacking challenge. 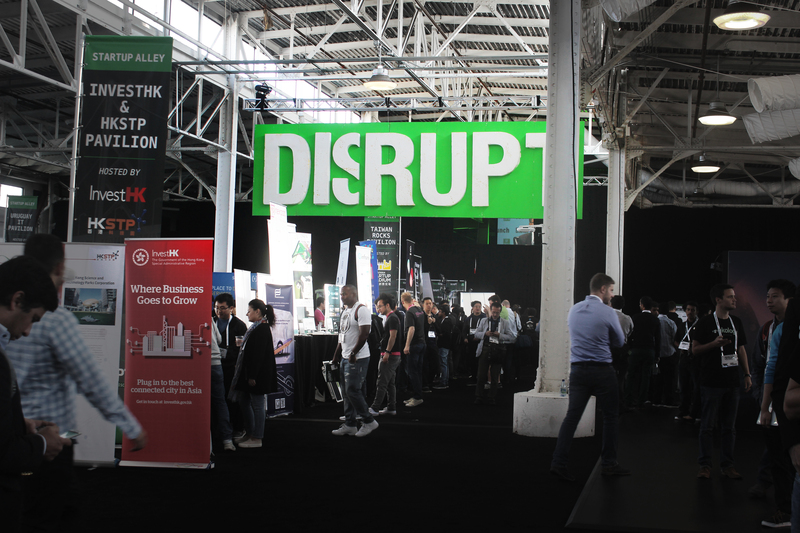 At Disrupt, Teams join forces to design and develop a new product and present it on the Disrupt stage. There were many incredible projects, from creative data ideas to artificial intelligence and augmented reality. 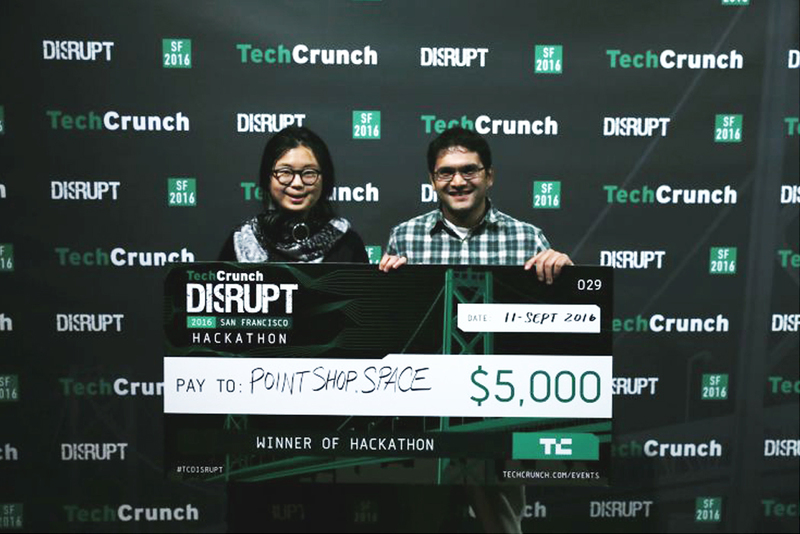 The winner was PointShop.space which uses product recognition and augmented reality to give costumers cloud base contextual information about a purchase. The app helps companies to join and gather resources to offer email ticket histories. Using that information lets participating companies learn from other costumers. The app gives users the safest path to their destination. The route is not based only on time or distance, but also on Google Maps, Google Places, and Crimemapping.com APIs to determine how to get from one point to another. One project which called our attention was PickMe.Pickme is a messenger chatbot who helps costumers decide on local restaurants based on AI recommendations. PickMe gives only one choice based on your preferences. This project is a similar business concept to one that Spotlight is developing now but with broader scope focused on celebrities, events and places “Join Pepper“.